Aloha! 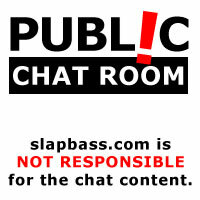 This chat is open to the public (Multicities is the chat room owner). This site is not responsible for the content under all circumstances. Anyone using this page must agree with the above. It sure takes some time for the link to load! Thanks for being so patient... you'll be chatting in no time.